I know it's been forever since I've made a post and I'm not going to go into the million and one excuses that I could give for being so slack and not finding the time to post. Family, work and another interstate move however are right up there with just a few of my past years distractions. 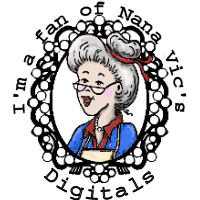 The good news is that I have been busy with a new designing adventure and I'm pleased to announce that I accepted the invitation to become a design team member for Treasured Times Rubber Stamps. What does that mean? It means that I've produced some exclusive stamp sets that are now available in rubber and in clear stamps. Below are my first 2 sets. This stamp set is available in clear photo polymer and includes all the stamps shown. 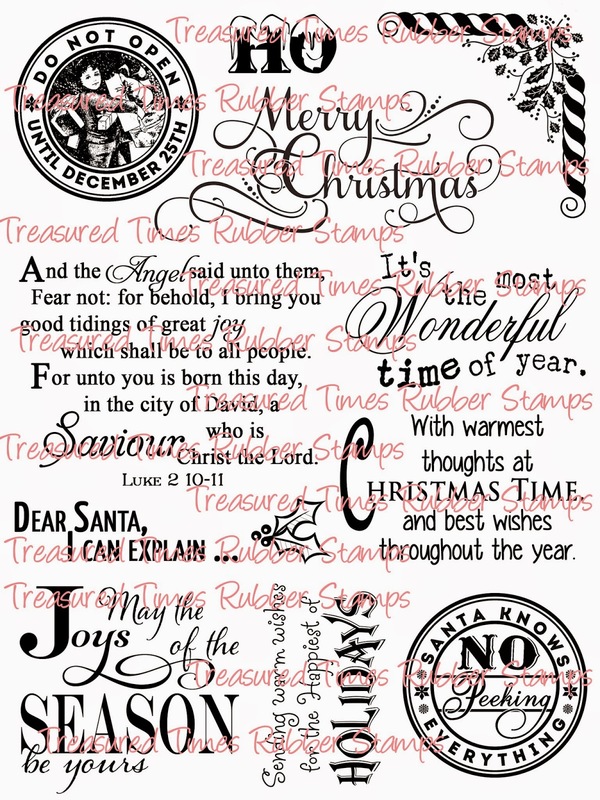 This stamp set is available in red rubber with cling foam attached and includes all of the stamps shown. 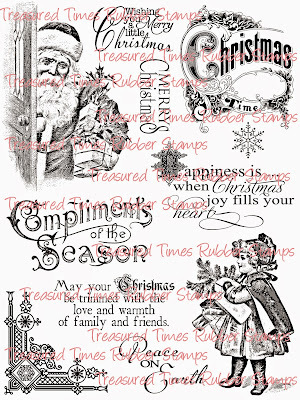 Both sets are available for purchase through Treasured Times Stamps. 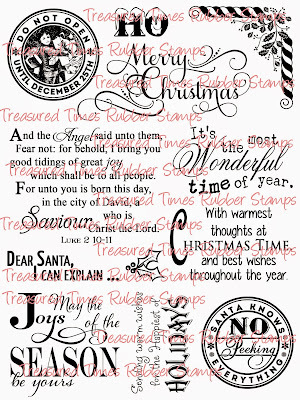 If you'd like the chance to win them, along with all the other stamps that were released today through Treasure Times Stamps in their Christmas release...... CLICK HERE and join in the Blog Hop. Wishing you all a fantastic day.